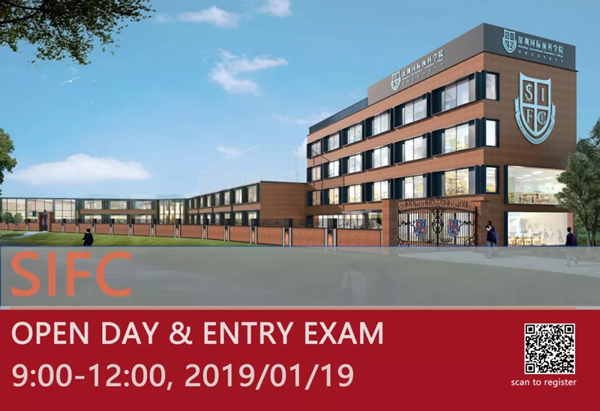 The last open day and entry exam of Shenzhen International Foundation College for this semester will be held on the morning of January 19, 2019. We kindly invite families who value international education, cultural inheritance, and quality to join us! 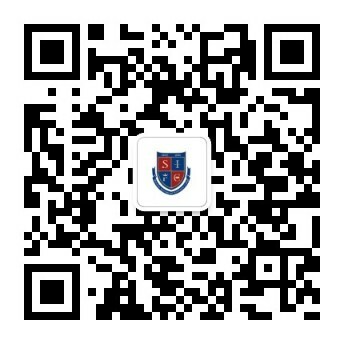 If you want to join SIFC after the Spring Festival, don't miss it! 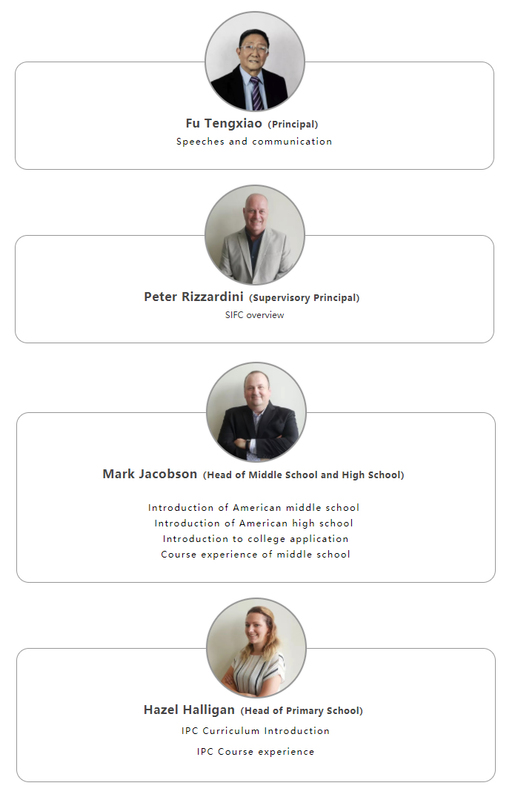 All the parents and students who are concered about international education from kindergarten to high school. Click “Read More”or long press the QR code and recognize it. *The entrance examination fee is 500rmb/person. PS. After finishing the written examination, please wait for the interview in the waiting room. Candidates above G5 need to submit a personal statement that is written in English. You can boldly write out your strengths, hobbies, dreams,etc., plus your own plans and prospects for future study and life. A perfect personal statement can add a high chance to admission. It is not allowed to copy from others because the interviewer will randomly ask questions. Candidates registering for G9 second semester and above are also required to provide transcripts starting from G9. The first impression in the interview is very important, so candidates must pay attention to their grooming and dress. Beforethe interview, you should clean up and have a positive attitude, leaving the interviewer with a healthy and positive impression. Documents: admission ticket and ID card (the admissionticket will be issued upon check-in). Please bring the following items on the day of thetest: valid ID, personal statement form, pencil, eraser, black or blue pen;water. Please note that computers and dictionaries are not allowed during the test. Our school does not have a parking space and parents are advised to use public transport. Admission is based on the first-come, first-served policy. If a student gives up his or her place the candidate who is next on the list will be admitted. Candidates with excellent grades will have the opportunity to apply for scholarships and must submit the application form to us before entering the school. Please contact our Admissions Office if you have any questions. Scan the QR Code to register!